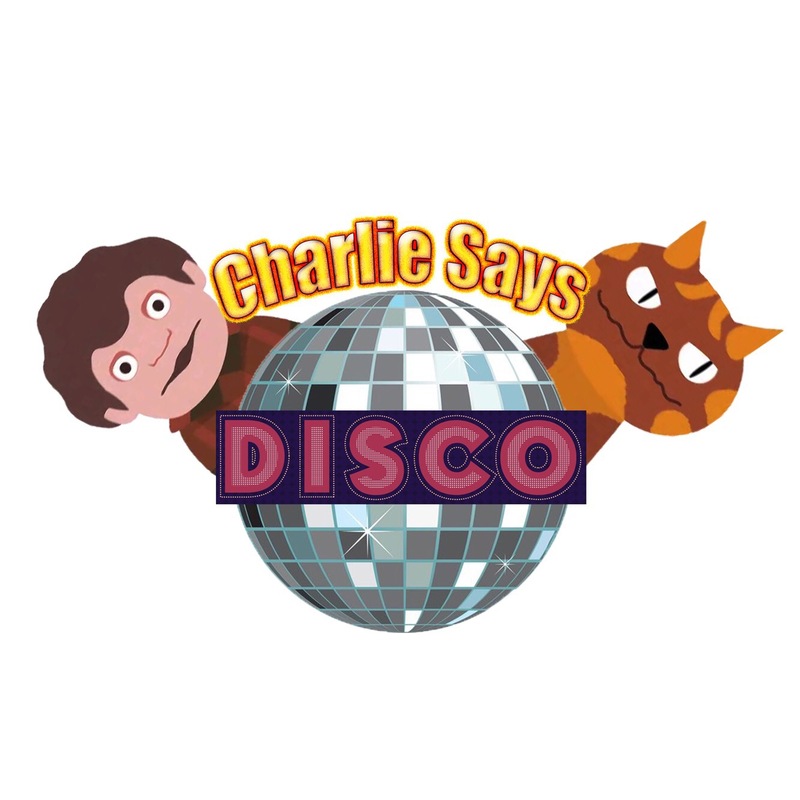 Join DJs Gpapa & Crabbman plus the fluoro dancers for their ‘Charlie Says’ DISCO for the younger festy goers. Always tell your mummy and daddy to come and join in the fun at 3.30pm on Saturday to get the party started with dancing, games and prizes. It’s going to be epic – join in the fun and get dancing!